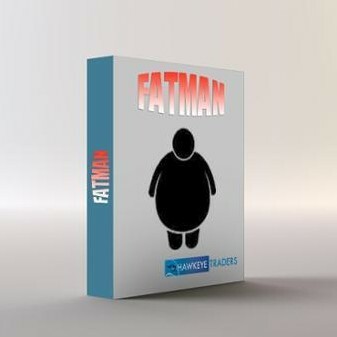 The Hawkeye Fatman is the most powerful Forex Strength Meter around! It makes hundreds of calculations every second to present you with a visual picture of the strength or weakness of each currency relative to the rest. It is easy to use, saves you time and energy, and helps you to have confidence in selecting just the right Forex pair to trade. The first of its kind in the world. Many have attempted to emulate the Fatman, but no one has perfected it like Hawkeye. 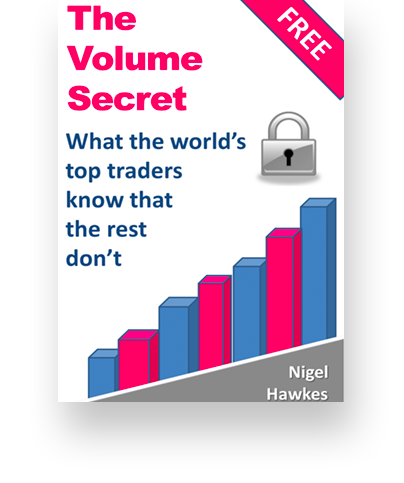 The ultimate indicator that shows you which currency pair to trade. The pip eater! The Fatman is so easy to use. Each currency is represented by an individual colour, with the US dollar in cyan, the Euro in green, the Japanese yen in magenta, the British pound in orange, the Australian dollar in red, the Canadian dollar in yellow, the New Zealand dollar in blue and the Swiss franc in white. With Fatman you know which currencies are weak or strong at any given time – whether your time settings are weekly, daily, intraday or tick.